Vinification: Traditional vinification in stainless steel tanks with temperature control from 10 to 30 days according to the varieties and terroir. Match with: Roasts and braised red meats, game, aged and blue cheeses. Figure Libre Freestyle Rouge 2014 is born from the assembly of different grape varieties characteristic of different terroirs; to this we owe its soul "Libre" "Freestyle" which condenses into a single wine the complexity of different territories of the Languedoc. The grapes come from vineyards located in the Roussillon area and the Black Mountain passing from lunar landscapes to Mediterranean scrub forests. Aging takes place in barrels used for nine months on lees with batonnage, assembly of the best barrels of each terroir and then 2 months of refinement of the cuvée, light filtration. It shows a splendid ruby red color with violet reflections. 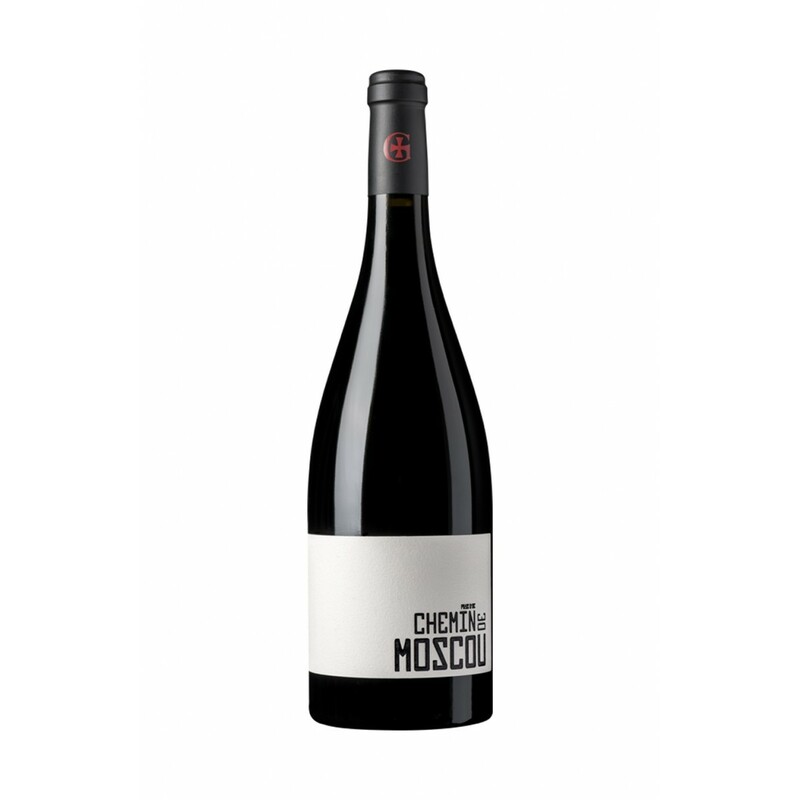 On the nose it is vibrant, expressive nose of red and black fruits, pepper, spices and "garigue". In the mouth it reveals a full-bodied wine, with an expansive sensation on the mouth, integrated tannins and a long and silky finish. Wine able to evolve well in the bottle a few years. 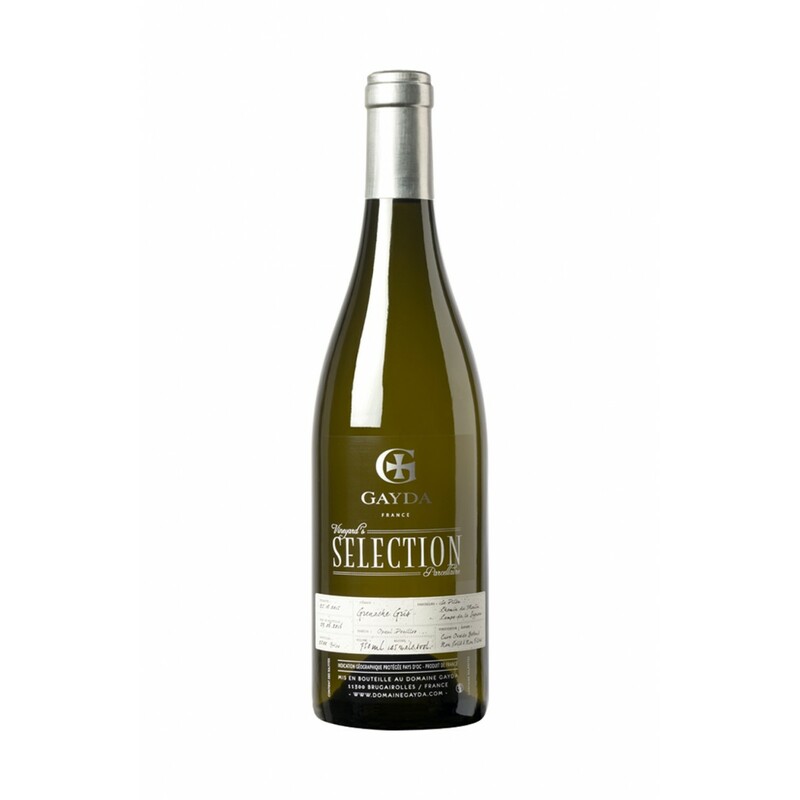 Taste it at a temperature of 18 °, combined with grilled meats. Description: Figure Libre Freestyle Rouge 2014 is born from the assembly of different grape varieties characteristic of different terroirs; to this we owe its soul "Libre" "Freestyle" which condenses into a single wine the complexity of different territories of the Languedoc. 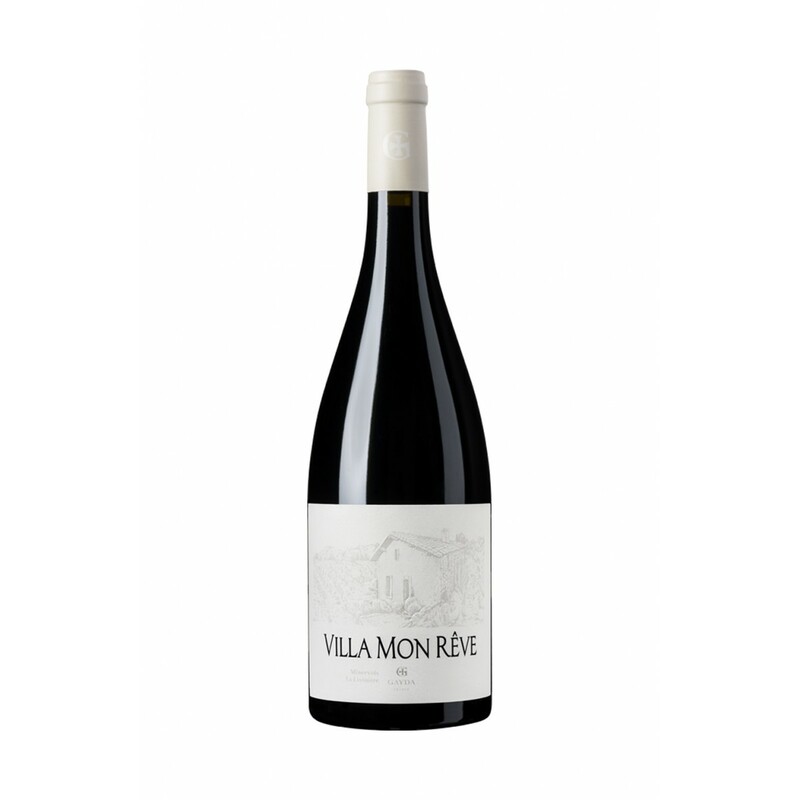 The grapes come from vineyards located in the Roussillon area and the Black Mountain passing from lunar landscapes to Mediterranean scrub forests. Aging takes place in barrels used for nine months on lees with batonnage, assembly of the best barrels of each terroir and then 2 months of refinement of the cuvée, light filtration.